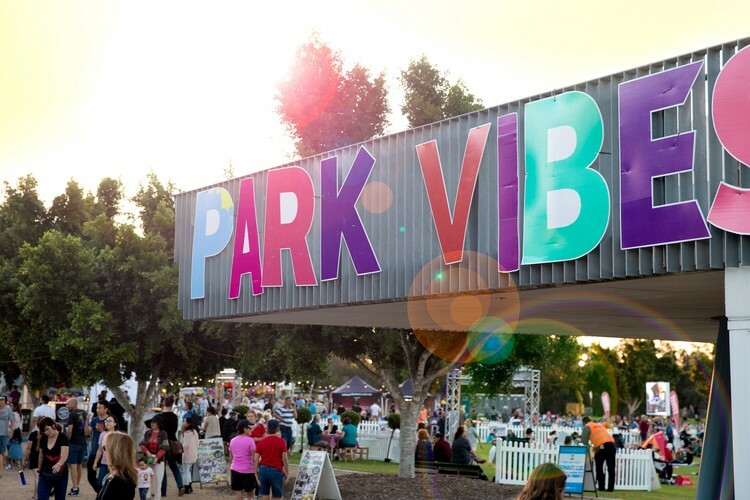 Serving up an afternoon of live music and mouth-watering food options, Park Vibes is a celebration of Food, Music and Fun. 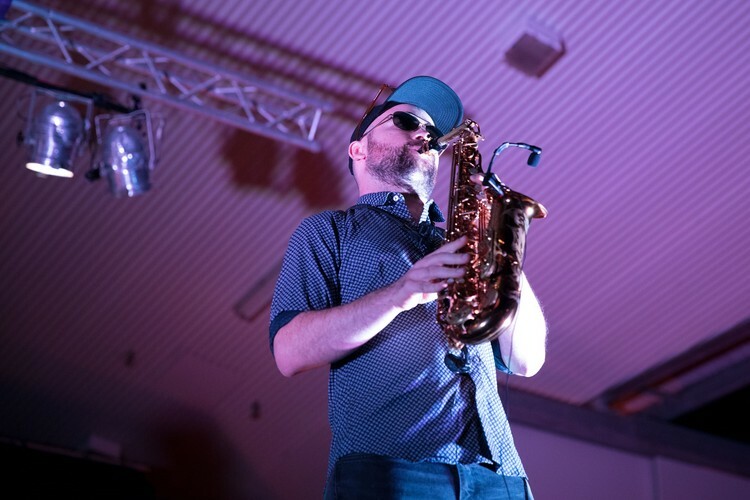 This is an event for the whole family with stacks of entertainment include free rides, a stellar line-up of bands, a delectable range of international cuisines, plus a spectacular fireworks finale over the park. You’ll be spolit for choice with an array of food options from popular food trucks and vendors across four food flavour zones! Bring your picnic blanket and get comfortable for an afternoon of laid-back vibes and funky beats. For the ultimate Saturday session, step into the licensed Pop-Up Bar and enjoy a refreshing craft beer or wine. The free rides located in the Kids Zone will provide hours of entertainment for little and big kids alike. Enjoy free rides and other activities between 3pm and 8pm. 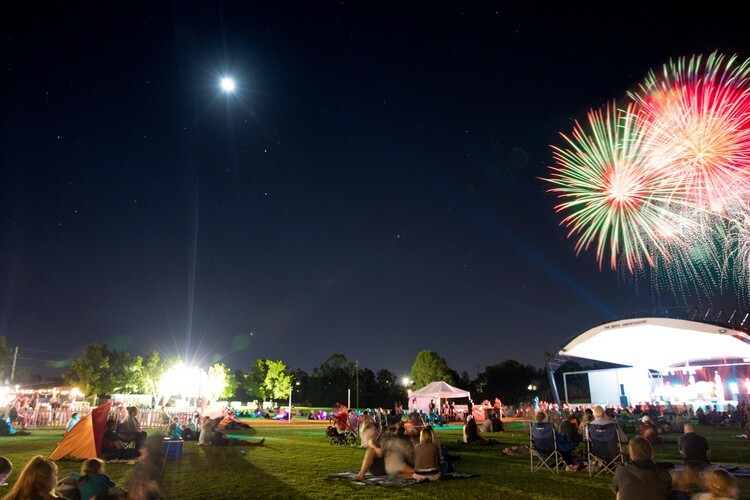 After the perfect Saturday afternoon, look to the sky and enjoy a huge fireworks spectacular over Pine Rivers Park from 8pm. $5.00 onsite (Pine Rivers Park) Parking.